Happy Valentine's Day! Now that's out of the way, we've got Apple's HomePod review (great sound, not so smart), adorable robot skiers and problems with Star Trek Discovery. The company's first smart speaker sounds great, but is that enough? For Apple, being late to the smart-speaker party isn't necessarily a sin. The company's ethos -- as explained by CEO Tim Cook time and again -- is that Apple cares more about being the best than being first. 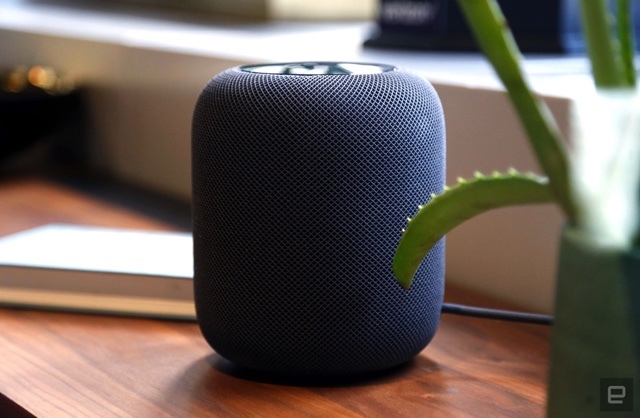 The $349 HomePod is proof that's not always true. Apple put considerable time and effort into making its first smart speaker sound better than its rivals, and Chris Velazco argues they succeeded. After a few solid days of testing, he says the HomePod is the best smart speaker he's ever heard -- it's just not all that smart compared to the rivals. Looking forward to Samsung's version of the talking turd. Sources claim that Samsung's Galaxy S9 will include a "3D emoji" feature that -- surprise! -- counters the Animoji you find on the iPhone X. 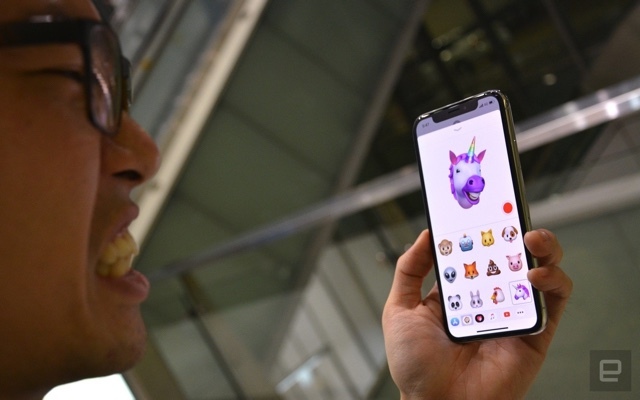 The smartphone would reportedly use upgraded facial recognition (no word on how closely it matches the iPhone) to create 3D faces that mimic your facial expressions and add a little spice to your messages. The technology would also lead to "more secure financial transactions" -- kinda like... well, the iPhone X. 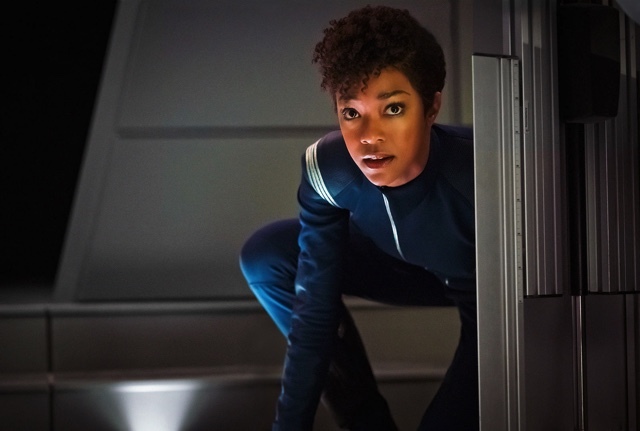 Star Trek Discovery's debut season has wrapped up. Did you see that part with the *spoiler* when they turned out to actually be *redacted*? STD may have been good TV for a lot of its viewers, but not everyone was happy with the latest version of the long-running sci-fi series. 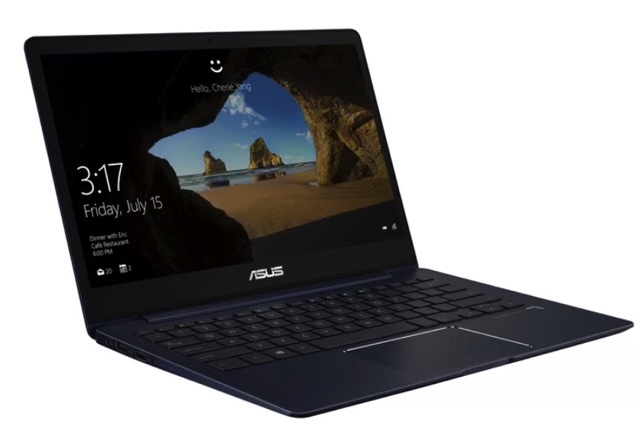 ASUS showed off its ridiculously thin and light ZenBook 13 at CES earlier this year, but the model was missing a key component: a dedicated GPU. Now, though, the new ZenBook 13 UX331 offers the whole shebang at just 0.47-0.55 inches thick and weighing in at just 2.47 pounds, with a discrete graphics card on board and a 13.3" FHD touchscreen display. The visual grunt work comes courtesy of an NVIDIA GeForce graphics chip, which will provide extra performance for gaming and GPU-intensive tasks -- certainly a boost over the Intel UHD cards found in ultrabook counterparts. ASUS says it's the world's thinnest laptop with a discrete GPU, and it'll no doubt play a role in bumping the brand's sales of gaming machines. Phantom 4, eat your heart out. Autonomous features in commercially available drones are nothing new. Heck, I'm old enough to remember when DJI Phantoms didn't even offer follow-along technology. Shorter version: Most every drone worth its rotors possesses some level of autonomy. But then there's Skydio's R1, which ratchets things up a notch. Or two. 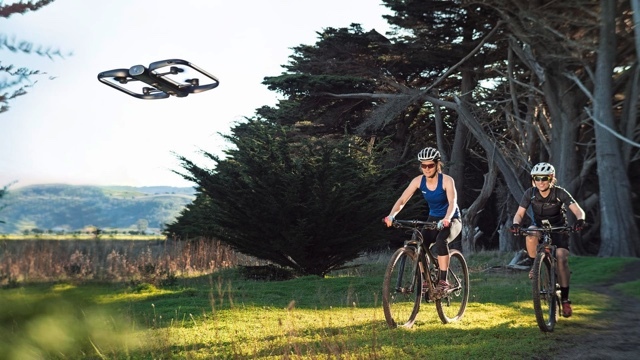 The R1 isn't so much a drone as it is a flying, self-positioning action camera. 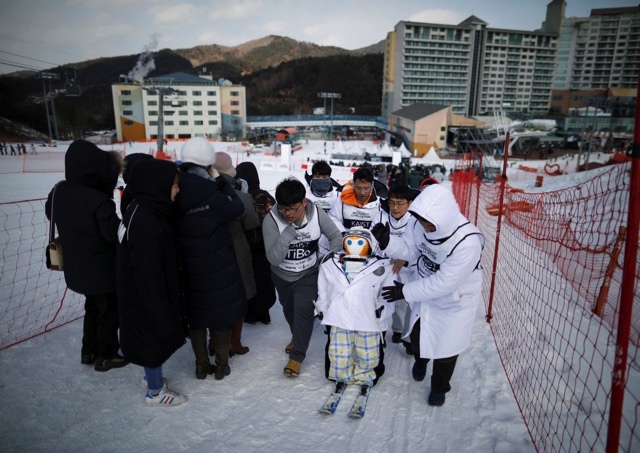 Its sole purpose is to record the person it's following. Built by a team of former MIT engineers, the R1 relies on the 13 cameras studded throughout its exterior to see the world around it and the same NVIDIA Jetson chip used in self-driving vehicles as a processing hub to navigate. For large gatherings, PA systems keep you from just yelling at a group of people to share your message. For musicians, a PA is necessary to amplify your voice and instrument to an audience. On the surface, Korg's Konnect PA speaker does pretty much what every other speaker with a few mics attached to it does: makes things louder so folks can hear them. 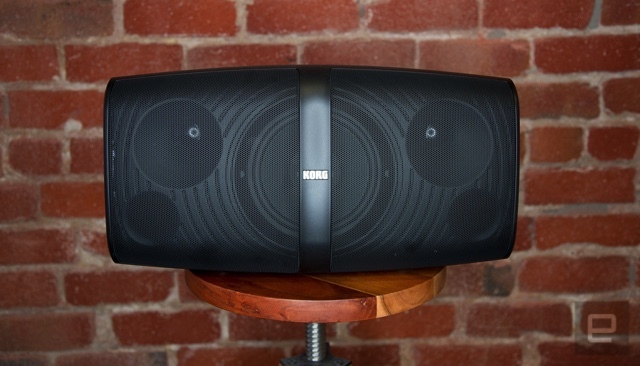 But look a little deeper, and you'll see the Konnect takes what Korg knows about sound and performances and shoves it into a four-channel speaker. One you can control with a companion app that's surprisingly robust.